That is what mother nature intended for me to eat. 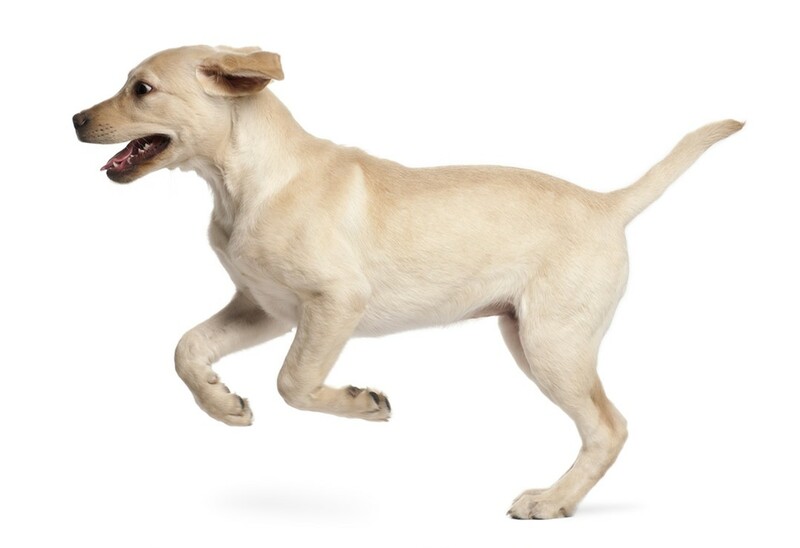 "TruDog is a suite of dog food, treats, and toppers that truly are the best for your dog because they have everything from essential enzymes to keep their cells healthy and digestive system functioning properly to high-quality meat-based proteins that keep your dog strong and lean. 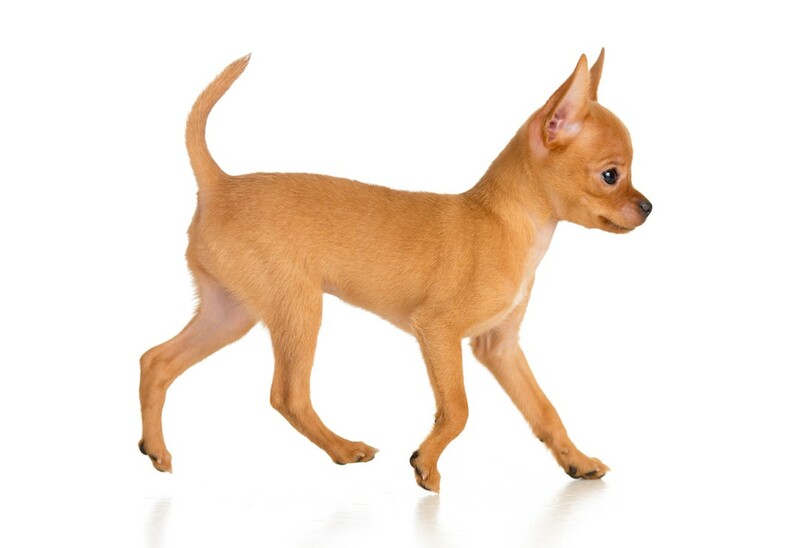 Trudog also boasts essential amino acids that help improve joint function, brain function, and overall well-being. These amino and essential fatty acids are the building blocks of your dog's cells. 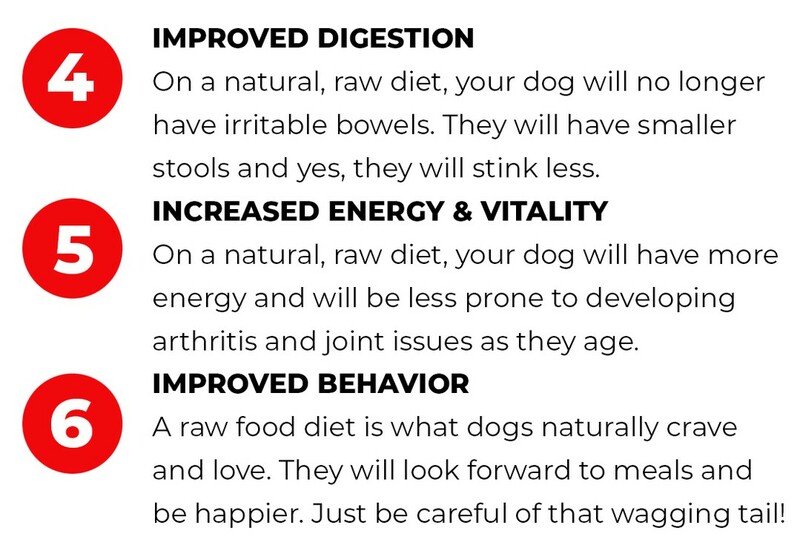 All of this makes TruDog a Super Food indeed!" Feed Me, daily superfood is made in the USA and is the ideal solution for pet parents who want to be sure they're giving their best friend exactly what they need. Feed Me is a complete nutritional powerhouse. You will never find any grains, fillers, preservatives, or coloring in any of our products. What you will find, is USA sourced beef or turkey meat, organs, bone, and blood. 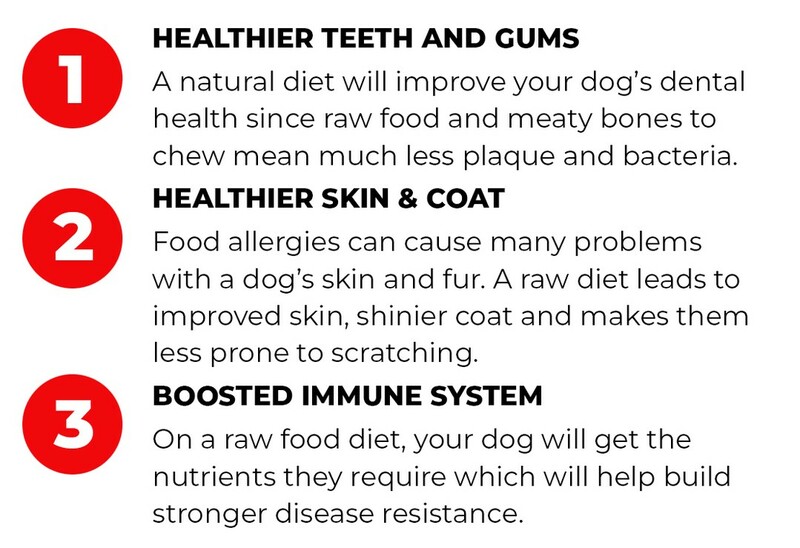 By including these prime ingredients lacking in most dog foods today, you're providing your dog with one of the healthiest, most nutrition-packed foods available anywhere. And because Feed Me is freeze-dried, all the nutrients and flavors are locked in. There's also no need to refrigerate. FEED ME can be stored on your counter, in the pantry, or even in your bag or backpack. 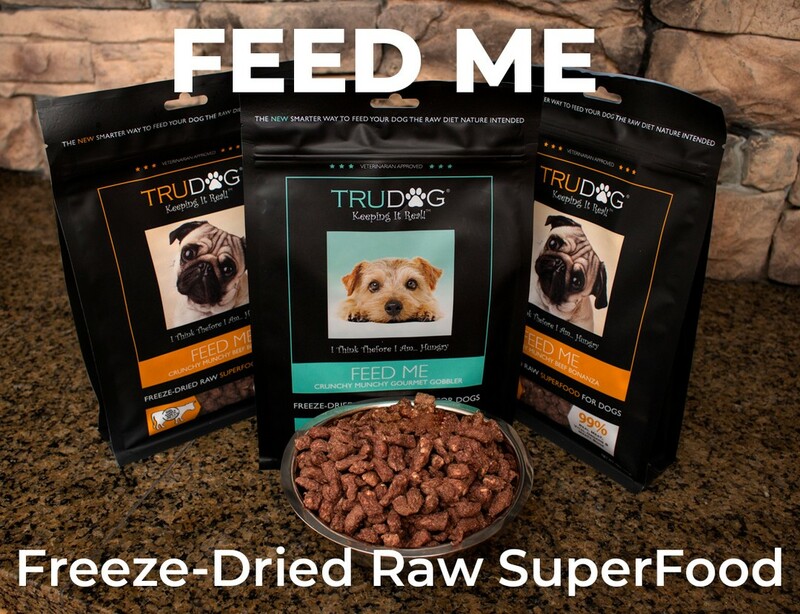 TRY FEED ME TODAY AND SEE THE TRUDOG DIFFERENCE! 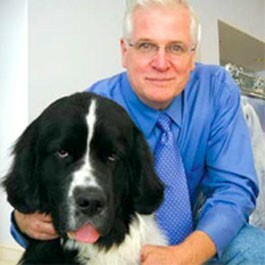 Try out TruDog's Feed Me and if you or your dog don't like it, you’ll get your money back. There’s absolutely no risk in giving it a try. No questions asked you can get your money back. Try out TruDog's Feed Me and if you or your dog don't like it, you’ll get your money back. There’s absolutely no-risk in giving it a try. No questions asked you can get your money back.